Summer is an ideal time to slow down and reflect on all the gifts of a simpler, more peaceful life. Your personal choices can help you align with the tranquil nature of the Tao. For example, why not opt to do without some of the new technology at least some of the time. You can choose to write by hand and feel your connection to your Source as the words flow through your heart onto the paper. You can choose to walk rather than drive as often as possible. You can choose to compute numbers without a calculator, and remember phone numbers as a way of personalizing your connections. Choose to swim or ride a bike for exercise in lieu of using machines. As part of your simplification routine, you can eliminate some laborsaving devices. Maybe not having email or downloading music is your way of symbolically staying close to the land. You can know what the modern world offers in the way of information and technology, while at the same time being aware of the areas of your life where you want to keep things basic. Recognize when you’re feeling the effects of information overload, too many gadgets, or overcomplication, and switch to an environment that pleases you for whatever amount of time you choose. Simplifying your life can be a way to heighten your awareness of your connection to the Tao. Practice radical appreciation – Joyfully engage with the things you take for granted such as your home, garden, meals, clothes, family, and friends. Choose to pay attention by giving thanks and loving appreciation. See paradise all around you – Rethink your belief that you must travel, be worldly, and experience distant lands and people to have a fulfilling life. Change your view to see the pleasure in what you have, where you’re located, and who you are. Find joy and solace in the simple and cultivate your utopia by feeling the Tao in every cubic inch of space. Devote a day to food – Appreciate the mysterious intelligence that created food for your health and pleasure, and say a prayer with every connection to it. Going grocery shopping, cooking, planning a dinner, eating at a restaurant, grabbing a snack, or having some popcorn at the movies are just some of the opportunities to consciously explore the food connections that are part of the endless abundant cycle of the Tao. 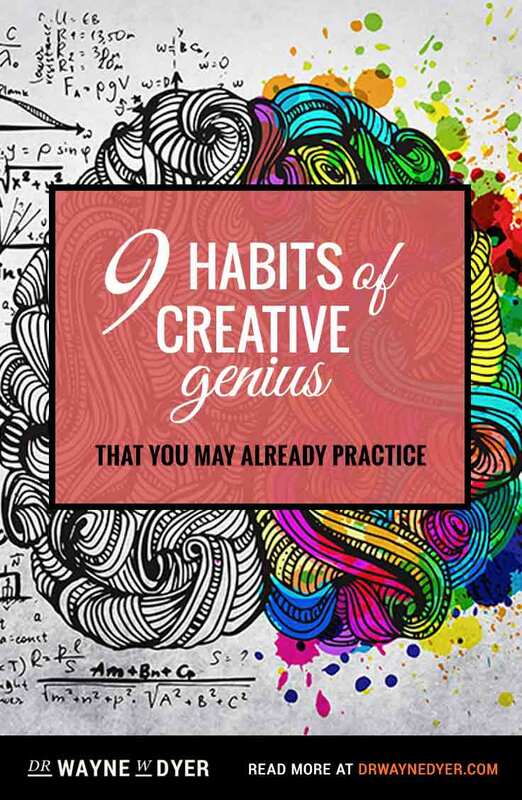 « Are You Embracing Your Inner Genius? 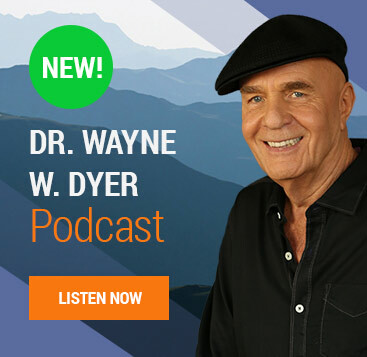 If you care to expand upon Dr. Dyer’s views as they relate to the world in which we find ourselves living in the present day, please check out our website and read the first portion of you book being written online. Dolores – Stop trying again and again with stuff that doesnt work..Live your OWN life that has been given to you and reach out to others. Unlock him from the chain of your expectation. 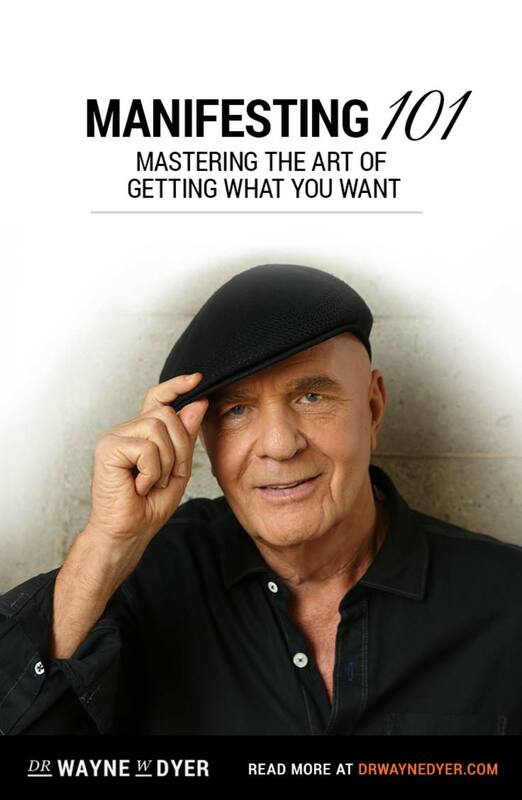 You will win through -Wayne Dyer’s book “Change Your Thoughts, Change Your Life” it a wonderful uplifting book. Mon Ami Isabelle! Just stopping in as the sun sets in the desert. Did you know that part of your name; “Belle” translated into many languages?…meaning “beautiful”? Isabelle…wherever it is that you are I love you! God loves you! Feel His Divine wing enfold you and listen to His heartbeat just for you! You are my inspiration and read everything you write fills me with great peace of mind. Dear Isabelle, If you can find just one person in your day that you can reach out to help, so many are suffering. When they thank you..look into their eyes…that person becomes a part of your family. 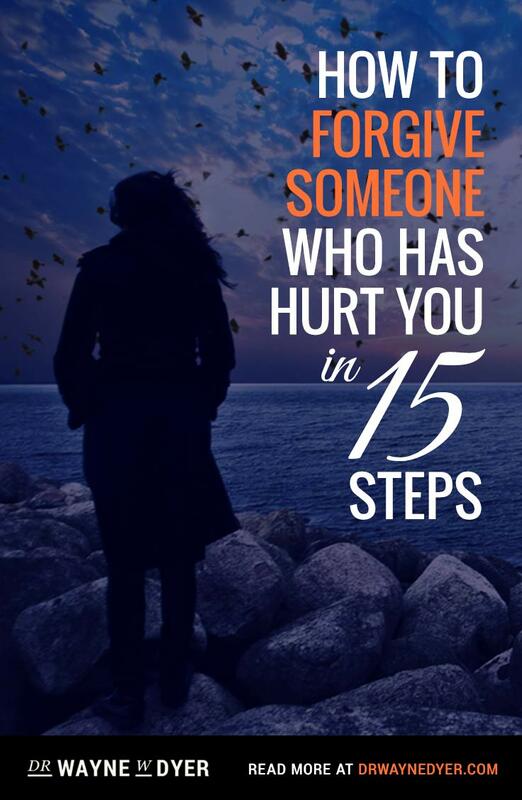 You’ve given each other strength…and keep reading Dr. Dyer. He’s a great guy(d). Cuando vienes a Espana, Dr. Dyer? 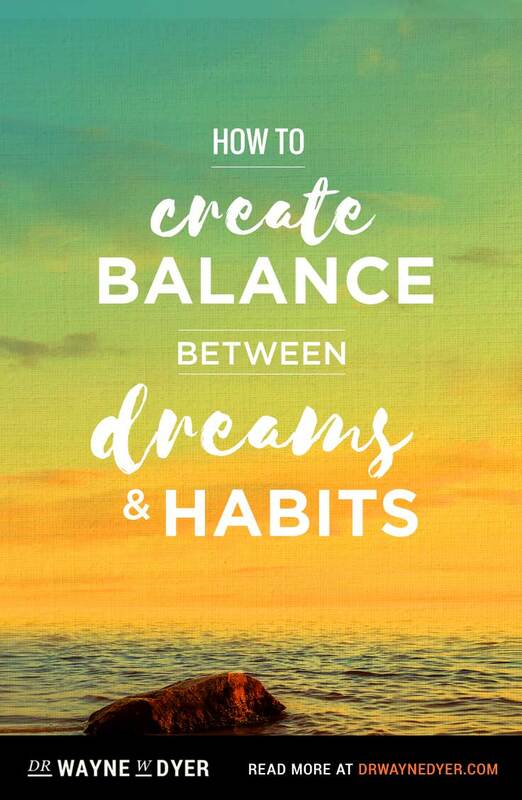 The words I wrote above are in my second little book. I make no money on it…I just give the words away. Like little “Hershey Kisses” from Heaven. Believe me, the hundreds that visit here…YOU ARE BEAUTIFUL! and you are deeply loved! I wish to symbolically reach within my chest and take out my heart and place it upon the ground…knowing that you will not stomp on it. Then I want to step out of my physical self and stand before you with your hands held open like a hunter in the woods extending refreshment to the doe…and place into you hands my spirit. “I wish to step out into my backyard at night and stand before you completely stripped naked. To let you look at me with all of my flaws…I have many flaws as I am getting older, but never the less the loss of youthful beauy, loss of a beautiful desirable body, I own them…they are mine. Queridisimo Wayne, gracias por tu ayuda. Tus palabras (en tus libros, en tus videos, en tus articulos, en tu daily inspiration…) siempre me llevan a la LUZ y a la VERDAD, y me indican el camino a seguir. A veces no resulta facil, pero con tu AMOR y tu GENEROSIDAD me devuelve la ESPERANZA y la PAZ. Muchas gracias. NAMASTE. How can you concentrate on the so called “beauty of life” when you have no job,no husband, no children, no family to help? When you’re about to go homeless… what is so beautiful about that? They say beauty is in the eye of the beholder well… no one is therefore believing in your words of wisdom because no one is seeing me beautiful. Dear dr. Dyer, Namaste …. Love you for your dedication towards human upliftment. What I can get from your Articles, Lectures and recieve direct Vibs from yor heart is that We feel the presence of the Tao with every breath, with every heart beat and in every inch of our home and and all around.Its simply Bliss when we are connected to the Source. Right on. There is beauty and peace in simplicity. Each moment is a precious gem and deserves the quiet and calm to thoroughly enjoy it. Otherwise, it passes by unnoticed. I dont’ want to miss any of them. Love and peace to you all. You are a true inspiration Dr. Dyer. Simplicity = Love in abundance. Namaste. Dr.Dyer I just want to bless you with Love, as you always do for all humanity, Please keep the light of God…God bless you for all your kindness with the world. 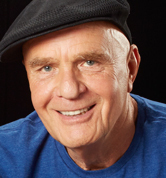 Dr Dyer I feel more release of my brother after the call with you last week. He is with my dad in spirit. Thank you for your genious writing!! I love you and your work!! I started reading your books before I could read!! Thank you and I love you!! Excellent suggestions on how to practice being “mindfully present” while enjoying life’s every day simple pleasures, which sadly are so often overlooked as inconsequential in todays busy world, technology is the worst culprit! KISS! And do many things that you have done in your happy time in your childhood. Simple, playful, do not care about the others judgment, and enjoy each moment of your life.